In order to transfer your Drupal website to a new hosting, you will need to transfer its files and database..
On a server — root (admin level) access, Linux/Windows Apache, MySQL and PHP. On a hosting — admin panel or access via SSH. In the top menu click on Configuration/Development/Performance. Click on Clear all caches. 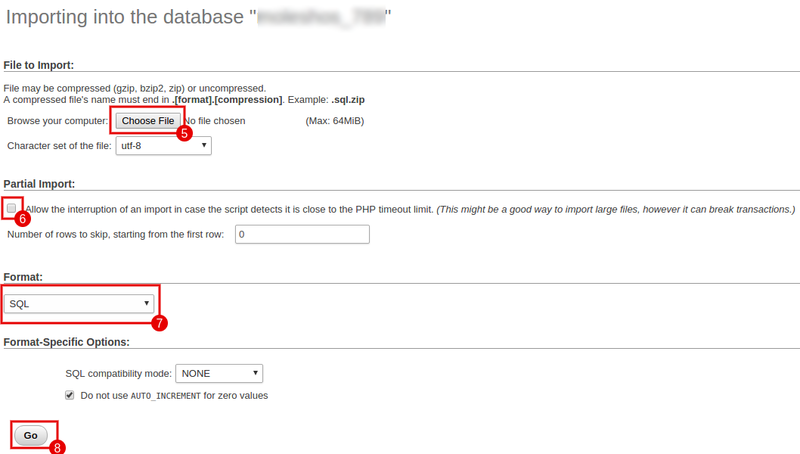 You can backup the database through phpMyAdmin. Alternatively, you can do this via a console. We will provide instructions for both scenarios. Choose the necessary database on the left. You will see a list of tables to the right. Click Export. This will open a new page. Click Go and save the file. Open the command prompt (Win+R, or Start/Accessories/Command prompt). After you have the database backed up, you need to transfer the website’s files to a new hosting. In order to do this, you need to archive them. Transferring an archive is faster and more safe than transferring each files separately. After you have downloaded the website’s archive, upload it to our hosting and unpack it. After you have created a database, you need to import the backup. 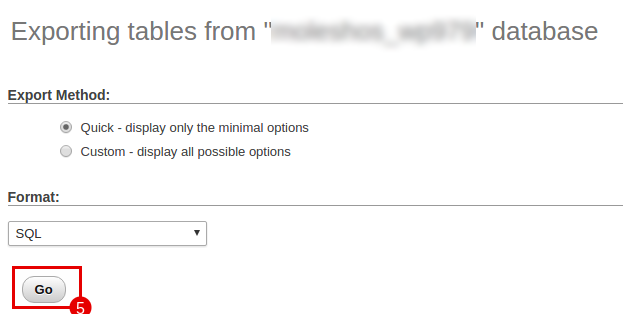 You can do this via both admin panel and console. On the left, select your database. In the File to import field, select a file with a backup you made earlier. Set the import format to be SQL. Only the backups that were created in Drush can be imported through it. After Drush is setup, the settings.php file already has to contain the permissions on database access and its name, while the database itself must be empty. 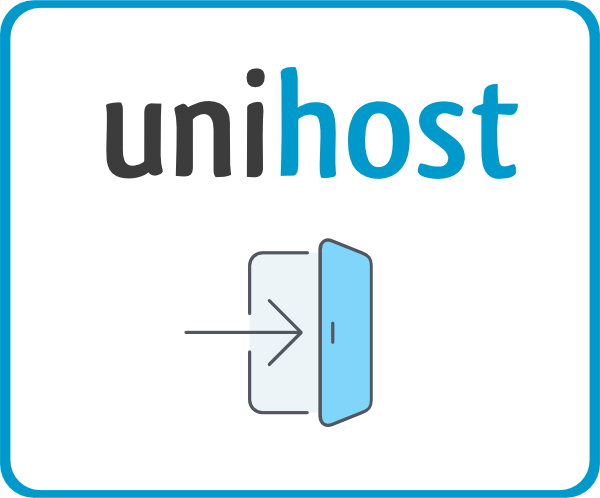 If you are transferring your website to Unihost hosting — we are offering a free transfer service. Just notify our tech support that you want to transfer a website and we will do it for you.